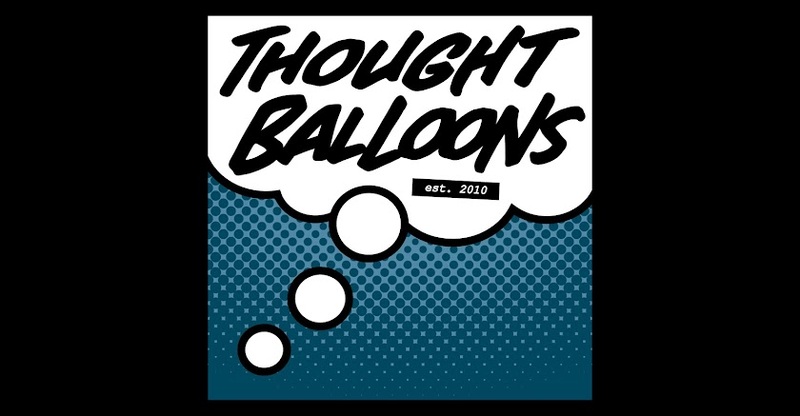 Thought Balloons - Creating Comics One Page At A Time: Why The Phantom? 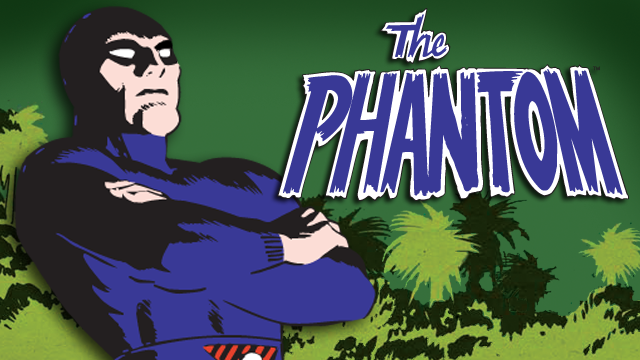 I never loved The Phantom like I did Batman and Superman, but as a kid, sometimes all I had was $1.50 in my pocket, which wasn’t enough for a DC or Marvel Comic, but was just right for a 32-page black-and-white Frew comics starring Lee Falk’s Ghost Who Walks. Over time I amassed quite the collection; even as I got older, I’d occasionally flip through the comics; while the stories were never deep or complex, some of the artwork was fabulous. 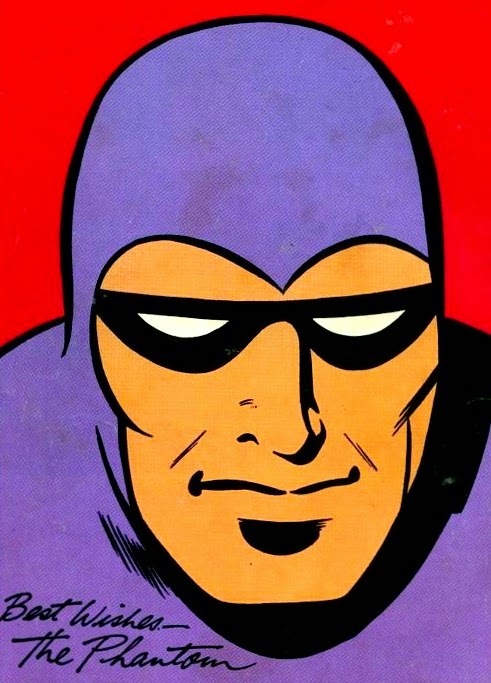 I’ve never been totally enamoured with the storytelling presented in The Phantom comics I’ve read, but have always felt the character has a ton of potential to be modernized; not re-imagined, but refreshed, to bring new eyes to the character. Dynamite Entertainment attempted a revival several years ago; now it’s our chance. Labels: Lee Falk, Simon McDonald, The Phantom, Why?